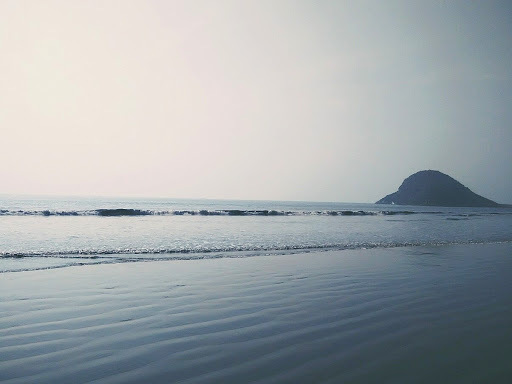 #ExplorerSeries : Exploring Vishakhapatnam in two days! 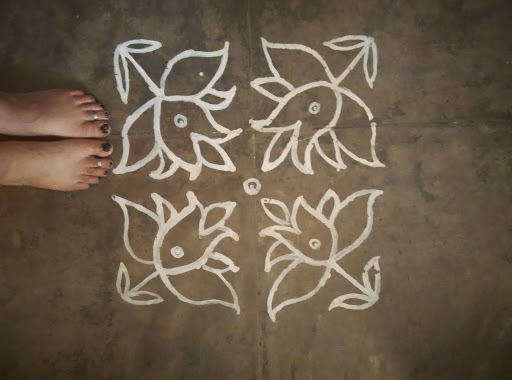 I moved to the port town of Kakinada as the husband is posted here due to his work with a government agency. Quite frankly, I miss Hyderabad for it’s fast city life compared to the laid back nascent day to day of a town. Marriage has brought with it a whole plethora of new experiences, the most prominent being trying to figure out my way through the market and the main bazaars. The most exciting task was the one I took up was to transform the house into a home while the husband was away at work all day. Two weeks seemed like no time at all amidst this at the end of which I was well versed with the town and it’s ways. Pramod (the Mister) gets weekends off and after the mad two weeks, he scooped me off for a mini weekend vacation in Vishakhapatnam(also known as Vizag). 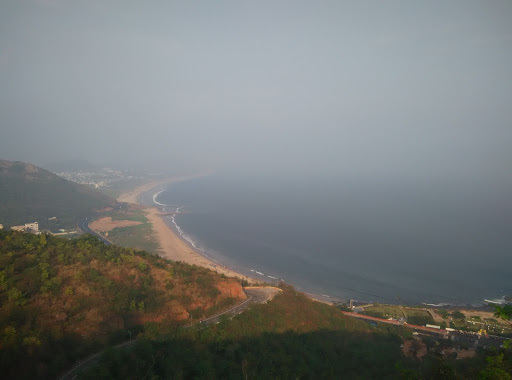 Vishakhapatnam is a 3 to 4 hour drive from Kakinada. We chose to travel by road because I am a sucker for roadtrips and the whole way I revelled over how picturesque it was out the window. It being January, the weather also was not harsh and the humidity, bearable. 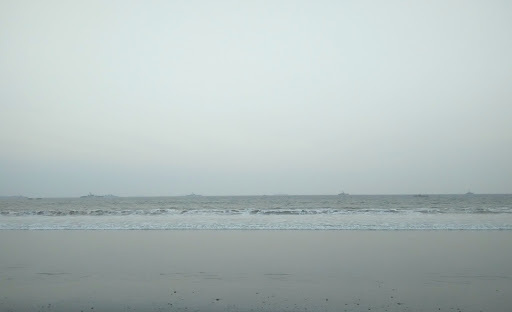 We drove to the Ramakrishna Beach on Saturday and explored the coastline on foot. As the International Fleet Review was scheduled for the next week, the security arrangements at the beach were pretty strict to get past but I did manage to splash my feet and wade through the terrifying water before the guard blew his whistle at us rather angrily. We did spend over an hour at the beach. Just because. 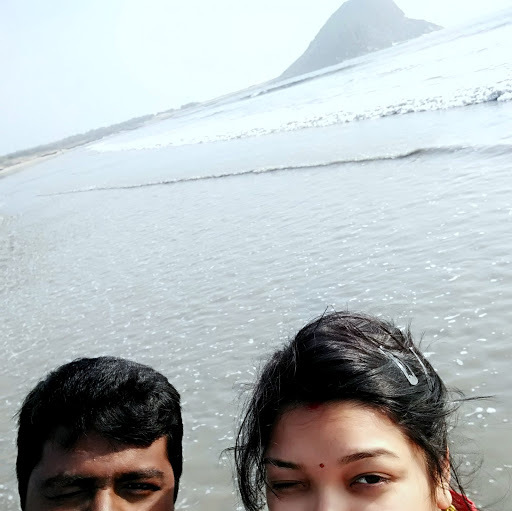 We were staying over at a cousin’s place for the weekend in the Vizag Steel Plant and so the plan was made for us to visit the Appikonda Beach located in the Plant premises. We spent a good half hour here as well and managed to sneak in a few good selfies before we headed back home. 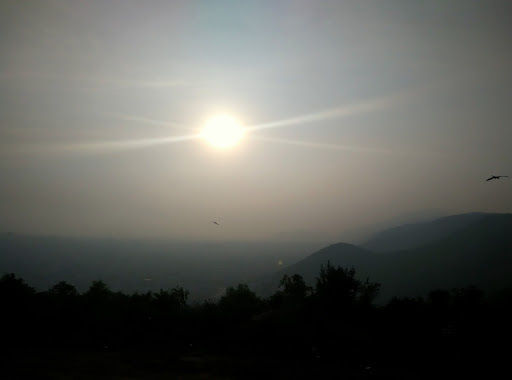 Sunday evening, we sped up the car to Kailashgiri Hills. It is a must-go for anyone who is visiting Vizag for the first time. We did not have much time at hand as we had to get on the bus for our return back home. We did a quick tour of the resort in a toy train made for the tourists at Kailashgiri and on it’s 20 minute journey, it offers you the most breathtaking views of the city and it’s sprawling coastline. I explored a new city in the two days I had at hand and left Vishakhapatnam with a resolve to be back and explore it further.